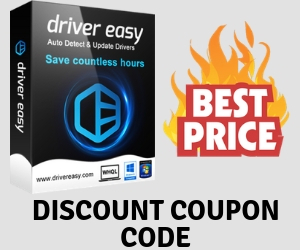 Enhances your gaming with 30 premium optimization tune-up tools. Do you also get annoyed every time you can‘t watch a video because it’s supposedly „not available in your country?“ That’s over now thanks to OkayFreedom VPN. Even if you just want to prevent someone from following your footsteps online, OkayFreedom VPN is the tool of choice. OkayFreedom VPN hides your real IP address online, and also encrypts your entire connection with secure 256-bit AES encryption. Sounds complicated, but it’s super okay because you can basically surf the net anonymously! OkayFreedom VPN will automatically pick the best connection for you. If you want though, it‘s totally up to you: simply pick a server in one of the supported countries and at the touch of a button, the Internet will think you’re in the United States, Great Britain or whatever you choose. Freely surf, uncensored! – Finally: access to blocked videos and websites worldwide. And yes, it’s legal. 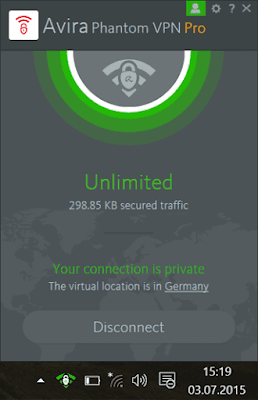 Access your favorite websites even when you’re overseas - faster than with many other providers, as Netzwelt confirms. Data theft is not okay! OkayFreedom encrypts your connection. So you’re even protected in public hotspots. It’s your good right: don’t allow yourself to be spied on. OkayFreedom VPN conceals your IP address. 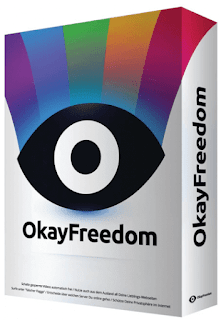 Simply install OkayFreedom and start browsing the Internet freely, without censorship. No registration, no passwords. 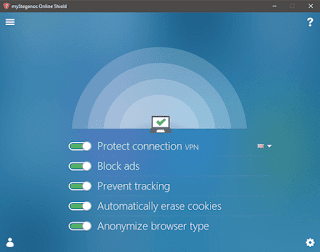 Unlike other programs, OkayFreedom VPN not only protects your IP address in your browser, but will even guard you when you’re using downloaders. OkayFreedom VPN uses the highly secure AES encryption with 256 bits to guard you online. And our data protection policy in accordance with German law is legendarily tough. 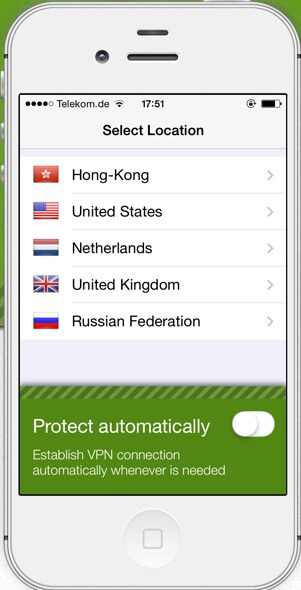 Worldwide protection in every WiFi and mobile network. Free from regional content blocks and censorship. Across platforms - now also available for macOS. Safe from hackers and data espionage. Maximum anonymity - at home, in the office and mobile. What applies to your smartphone or tablet also applies to your Mac and Windows PC. As soon as you are online, your data is at risk. 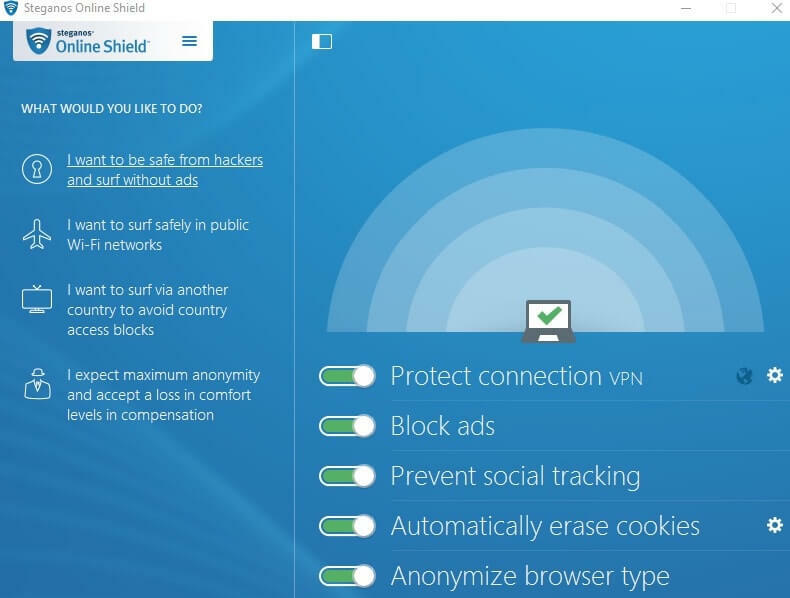 Steganos Online Shield VPN protects you and your computer in public Wi-Fis, in the café, library or at the airport. Business affairs remain secret and private affairs remain private. Browse safely and anonymously wherever you are. NEW Easy to use across devices: The mySteganos Online Shield VPN account system simplifies the management of your license on up to 5 devices. Your user behavior remains anonymous and cannot be tracked. 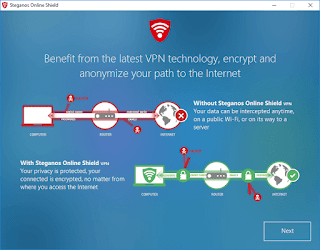 Steganos Online Shield VPN license for 1 year (2 GB of traffic per month for free) for 5 devices. Connect from any of our servers in 36 locations. The internet as I want it. Safe. Private. Ad-Free. We live online, are constantly connected to each other, and have limitless access to information. But nowadays, „online“ doesn't just mean freedom. It also means surveillance, pressure to consume, regionally blocked content and security risks for your digital life. 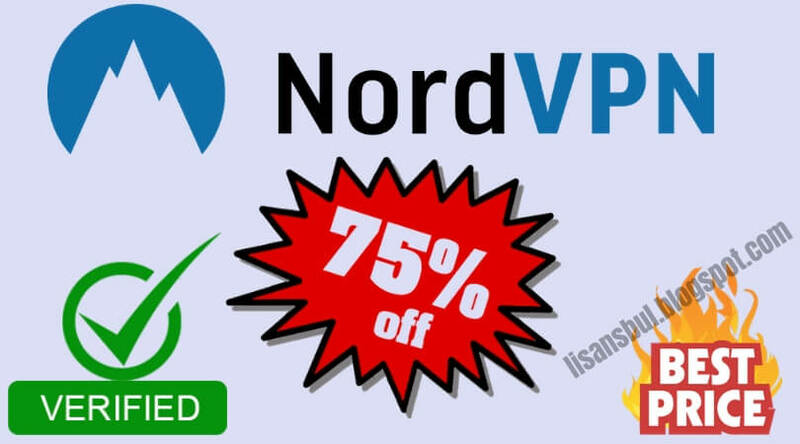 Try it 1 year for free VPN 2019. Get unlimited, private, and secure access to the web. ISPs can’t track you Snoops can’t spy on you Borders can’t stop you. FREEDOME blocks unwanted third-party tracking and malicious sites. This will also stop advertisers from making money at the expense of your privacy. Thanksgiving Dessert – Excellent Software, Absolutely Free! All FREE!!! Grasp the opportunity. Don’t miss out!!! Best photo watermark with faster speed and high quality! Clean registry and junk files from your PCs. The anti-tracking software, surf the web anonymously, mask the location. It's a powerful app for bootable USB creation with millions of satisfied users. It is an information manager and note taking application for Windows. Share and embed your docs, work with files from cloud storage. It helps you read books anywhere. It changes folder icon with color-coded and image-coded icon. Clipà.Vu gives you everything from a classic clipboard manager. It is a web-application that provides web-designers with animated images. 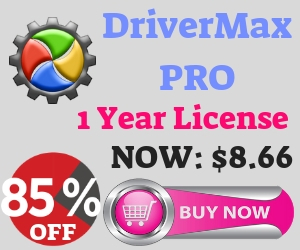 A uninstall programs that remove related files, clean up all leftovers. The internet as I want it. Stronger than ever. As easy as always. 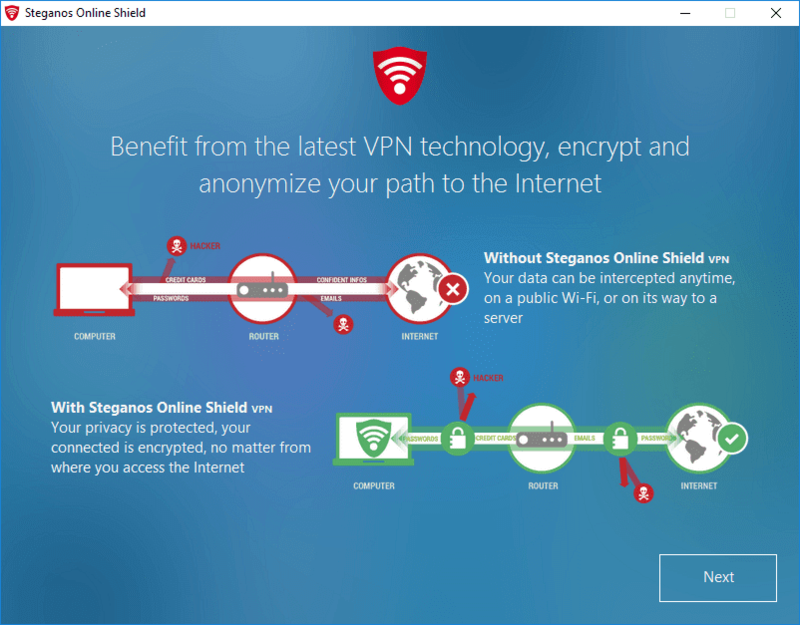 Regardless of Windows, Android or iOS - Steganos Online Shield VPN is available cross-platform enabling you to surf safely and anonymously on up to 5 devices with one license. Surf securely around the world with your smart phone or tablet, regardless in which WiFi or LAN network. The app also protects you in the wireless networks (3G, LTE/4G,EDGE und GPRS). With Steganos Online Shield VPN you can bypass domestic content blockages so you can stream videos while on the go. The app let's you identify other devices in your network and block potential threats.